Exciting’, ‘Innovative’ and ‘Brilliant Value’ are just 3 of the phrases that have been applied to Spanish wines recently. 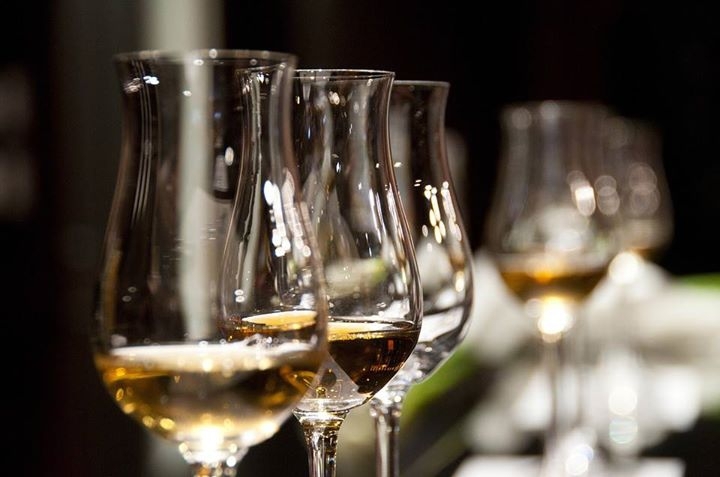 With huge investment, improvements in quality and a growing international reputation, Spain now produces excellent wines from bone-dry crisp whites such as Albarino to full-bodied meaty reds. But what should you choose. After a welcoming glass of cava, our exploration of the great diversity of Spain sees us tasting 8 different wines, each matched with specially prepared tapas to showcase just how good food and wine matching can be. And all this is the stunning surroundings of The Urban Villa Boutique Hotel, with fantastic views only 10 minutes from Marbella Centro. A brilliant opportunity to improve your knowledge, expand your horizons and have some fun with our informal Spanish wine evening. Places are strictly limited so contact via the Company link on this page for more information.